Thinking about trying out the GO City card? 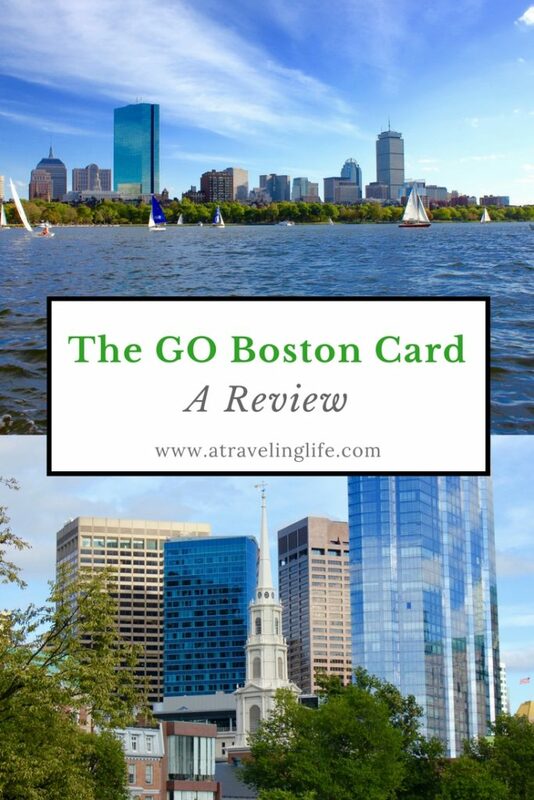 Read my GO Boston Card review and enter to win two GO City Card passes! Whether you’re visiting a city for the first time or want to explore more of your hometown, the GO City Card is an easy way to save a lot of money while visiting top attractions. Here’s my GO Boston Card review and a chance to win two passes for yourself! The passes save you a LOT of money. 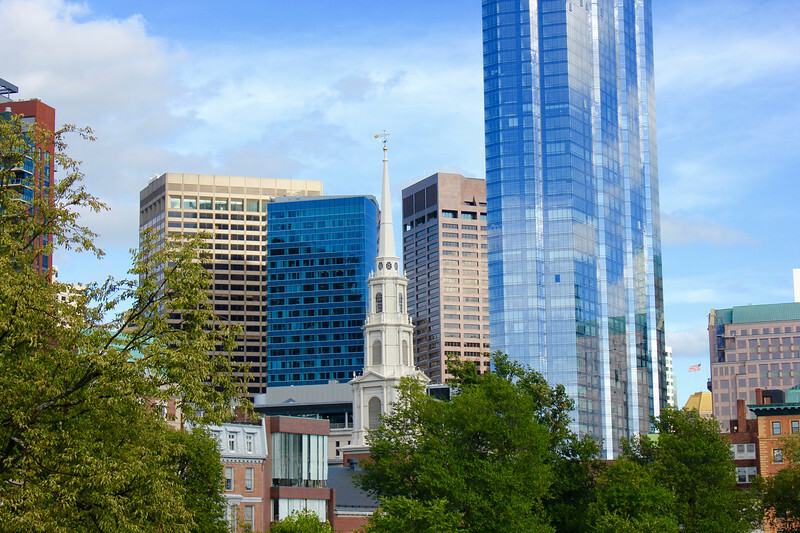 The GO Boston Card 3-Choice Explorer Pass costs $69 for adults ($45 for kids), and the three attractions I visited would have cost me $95, so I saved $26. The passes are easy to use. You can show your pass on your smartphone to get your ticket at each attraction (There’s a GO City Card app you can download; I just took a photo of my pass). The passes are flexible. The Explorer Pass is valid for 30 days, so I was able spread out my visits to the attractions. Here I am on our duck boat, named the Commonwealth Curley. Only the kids got to try driving it. Oh well! My friends Kristin and Fiona also had passes, so we chose a sunny Saturday in September to act like tourists in our own city. 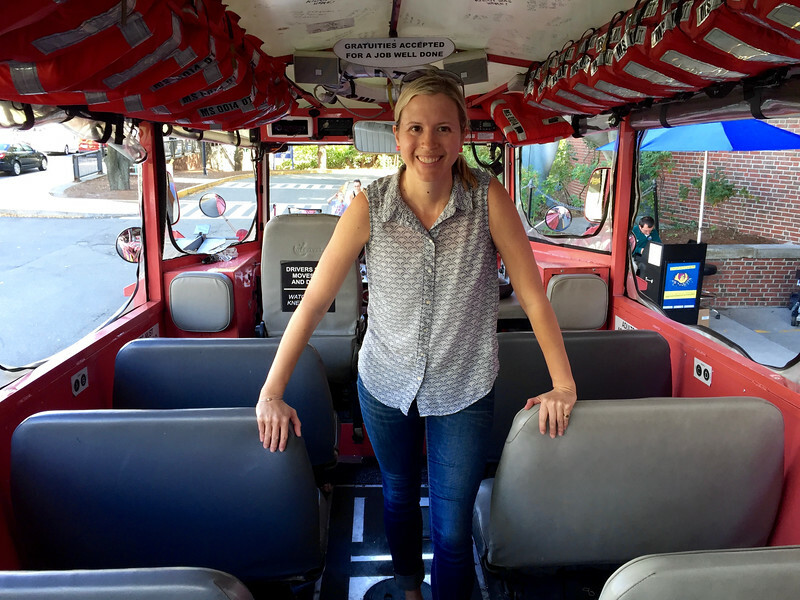 We started with a Duck Tour, which are incredibly popular for visitors to Boston, especially those traveling with children. Since I have to dodge multiple duck boats on a daily basis on my way to and from work, I was glad to finally take a tour myself and see what all the fuss is about. We tried to board a tour leaving from near the New England Aquarium, but it was already sold out by the time we arrived (Our bad – we only arrived a few minutes in advance). However, there was plenty of availability at both the Museum of Science and Prudential locations, so we hopped in a cab to the Museum of Science, and we were able to get on the next tour there (our boat wasn’t even full). Note about the Duck Tours: If you want to guarantee your departure time and place, you can pay online or over the phone for tickets and then get a reimbursement at the ticket booth after you show your pass. 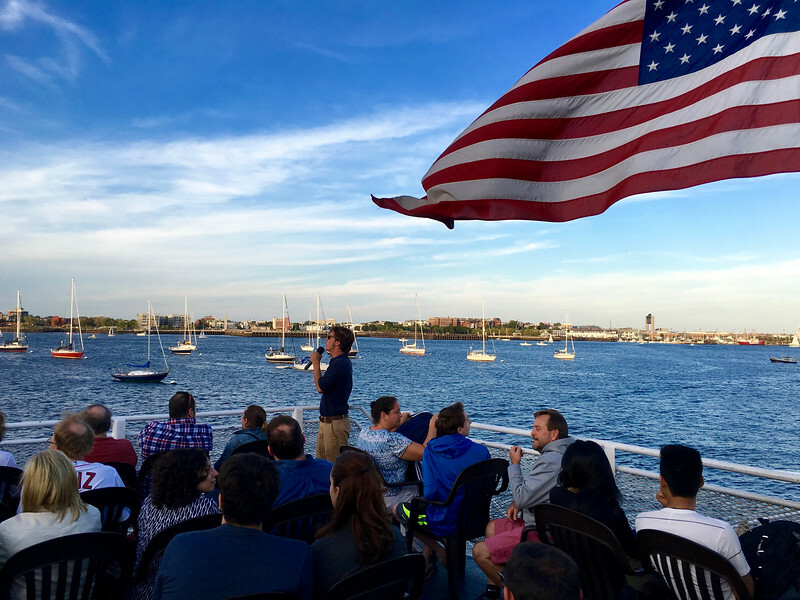 Since you don’t spend much time out on the water on a Duck Tour, we thought the sunset cruise by Boston Harbor Cruises would be a nice complement. 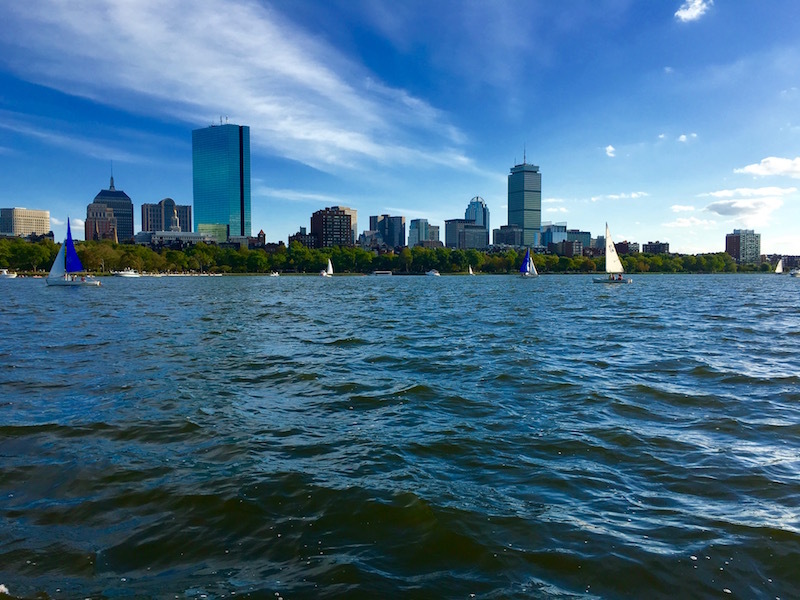 And since it was the last weekend the cruise was available – they only operate mid-May through mid-September – we thought it would be the perfect way to end a summer in Boston. Because the Duck Tour finished later than expected, there was already a long line at Long Wharf when we arrived for the 6 p.m. cruise, but we still were able to secure some seats on the top deck (the left side is supposed to be better – we were on the right). Most people weren’t seated for long; however, preferring to move around to find the best views and get the best shots of the Harbor. 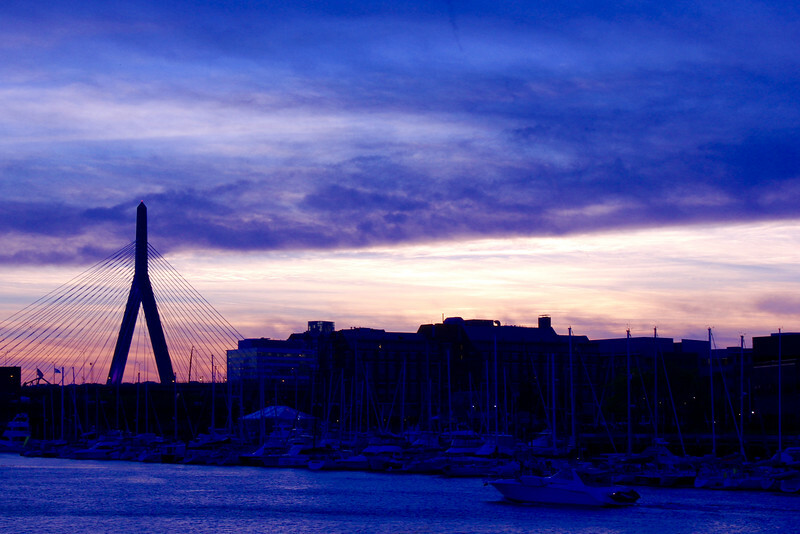 There is also a bar on board, so we were able to relax with a beer as we passed the Waterfront and Castle Island, then watched the sun set behind the Zakim Bunker Hill Bridge. In all my years living in Boston, I don’t think I’ve ever seen such a stunning sunset – deep yellows and oranges turned into brilliant pinks and purples just as the USS Constitution fired its end-of-day cannon salute. It definitely a memorable experience. 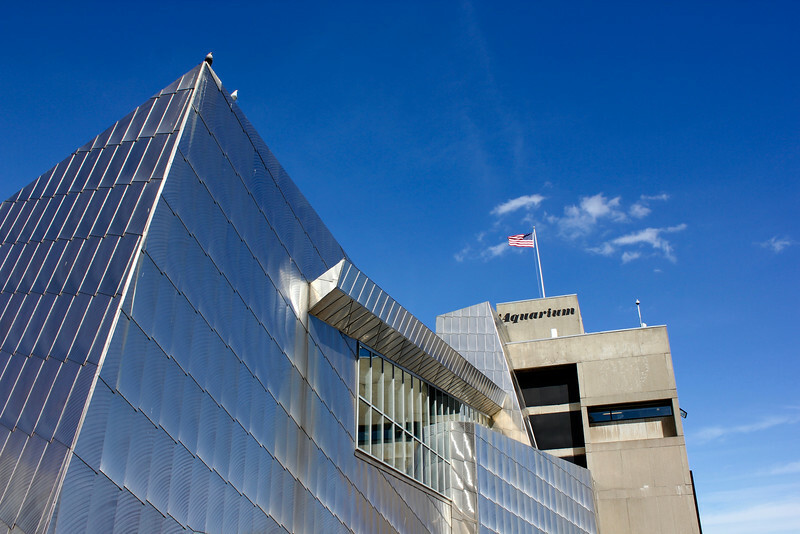 The New England Aquarium gets 1.3 million visitors each year. I’m glad to finally say I was one of them! Visiting three attractions in one day is a little much for a local, so I decided to visit my third attraction a few weeks later. And since the New England Aquarium has the reputation of being a zoo (no pun intended) on weekends, I skipped out of work early and went on a Friday afternoon (Because I arrived at 3:30 p.m., and the Aquarium closes at 5 p.m., they said I could come back the following Saturday or Sunday). It wasn’t crowded at all, so I got to stroll around at a leisurely pace watching the otters frolic, the penguins eat their dinner, and Myrtle the Turtle take a nap in the four-story Giant Ocean tank, which contains an impressive replica of a Caribbean coral reef. 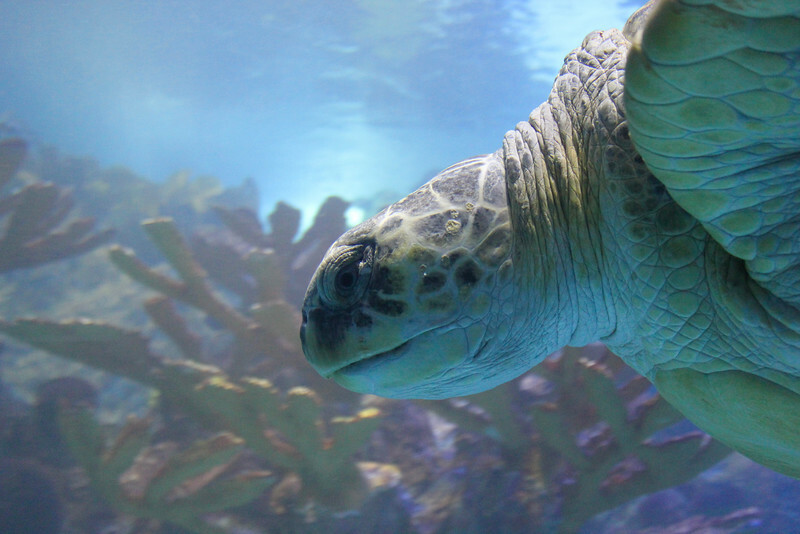 I also learned a lot about what species of fish live in various ecosystems along with the tremendous conservation efforts the aquarium leads in the U.S. and around the world. With my ticket, I got $1 off a ticket to Simons IMAX Theatre, so I treated myself to a showing of Galapagos 3D: Nature’s Wonderland, which was fascinating (I don’t think I’ve seen an IMAX movie since I was in elementary school!). I got a pretty good shot of Myrtle before she decided to take a nap. The last day to enter is Sunday, October 30. Good luck! 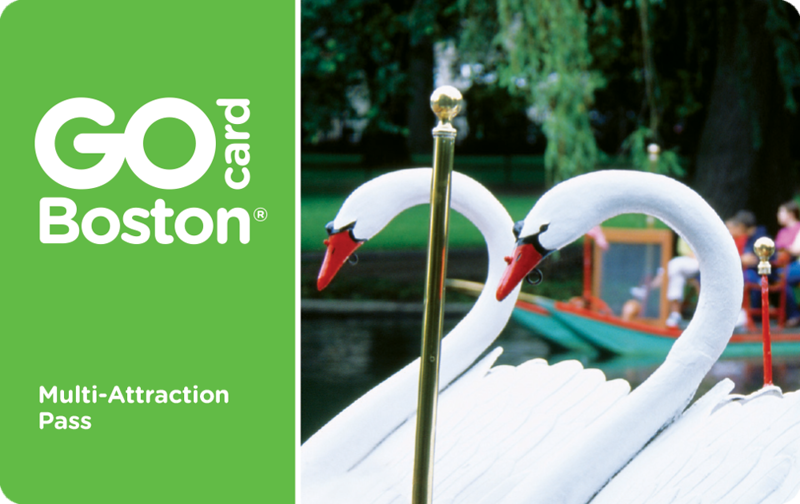 Thanks to Smart Destinations for providing me with a GO Boston Card. As always, my opinions are my own. Keeping my fingers crossed! Would love to take my kiddos to the aquarium! Just found your website! Glad to see a Boston-based travel blogger. I’d love to visit any of the cities where GO City Cards are offered. 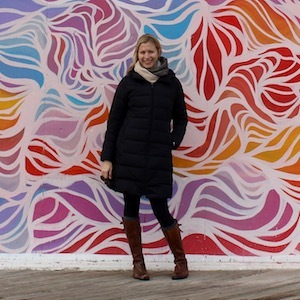 But the reality is I’d probably use them at home in Chicago – and that’s more than ok! Plenty to see here, and plenty that the kids have not yet seen.